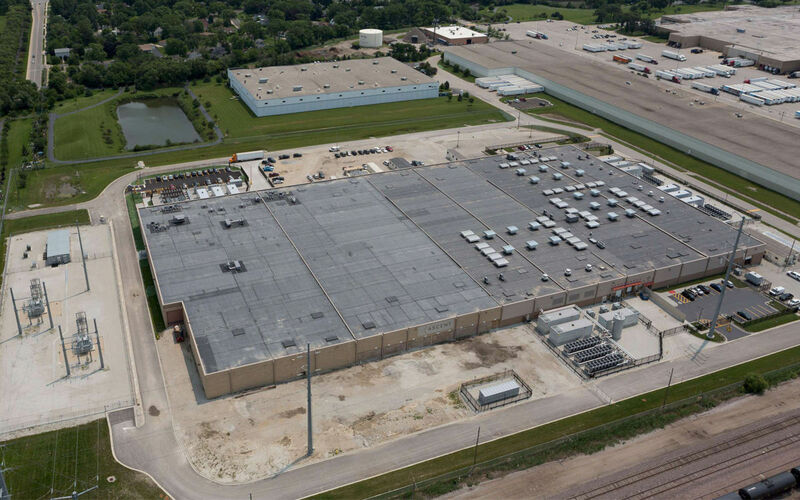 Flexible, strategic options to best meet your specific needs through our wholesale, build-to-suit or sale leaseback development offerings. 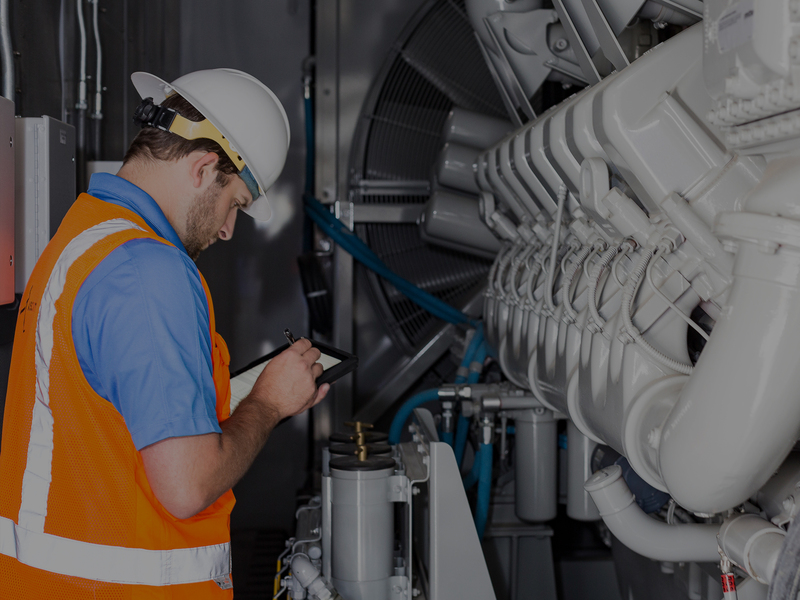 We work with you to systematically plan, organize and control allocated resources to meet all cost, time and performance objectives for your data center project. 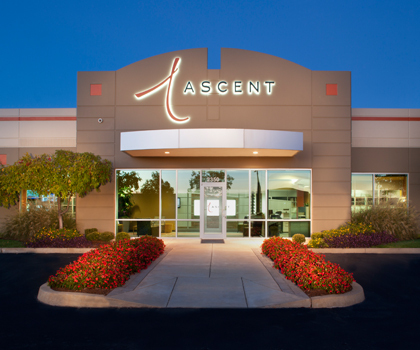 Ascent has coordinated data center projects across the country since 1998, consistently delivering reliable data centers with optimized operational efficiencies. 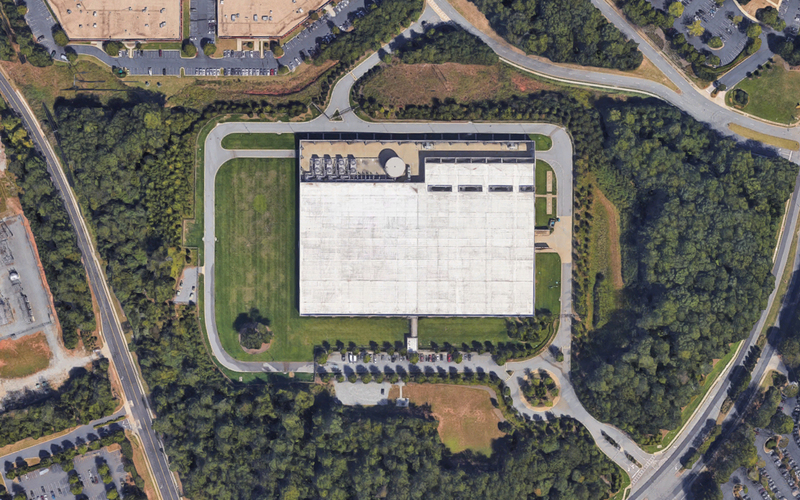 Grounded in data center operations, our first line of businesss was delivering data center maintenance support and personnel to manage critical systems. 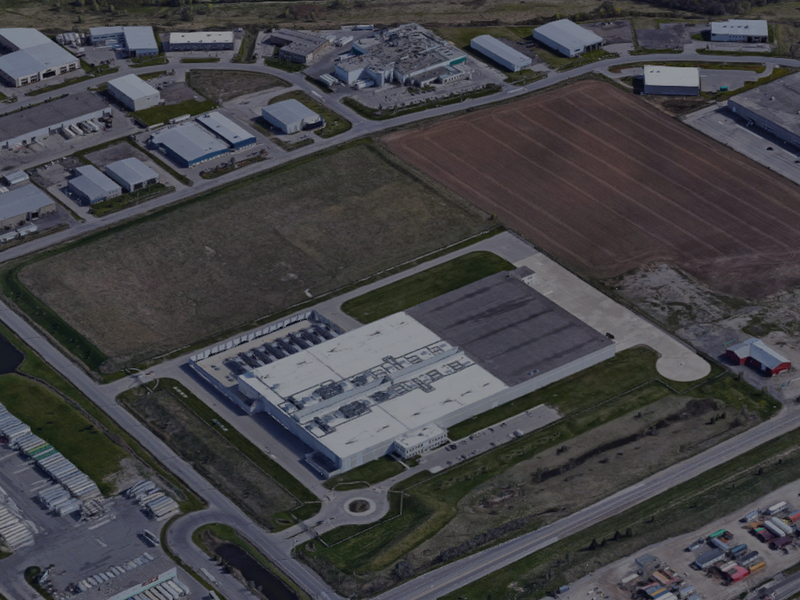 Ascent is a leading provider of solutions for the design, engineering, construction and operation of data centers and other mission critical facilities. Our clients can’t afford not to be up-and-running. We focus our strategies and solutions to enable our data centers to handle current or future challenges and provide the services our clients need. We listen when our clients talk. Our goal is to always put the client first. We focus on our client and their organization’s needs. All aspects of our business support this. For us, it's about getting to know our client and what they want to achieve. Then, we'll work together to build a strategy to help get there. We are resourceful, agile and flexible in meeting challenges and we always look to provide value. Design-build allows for continuous execution of design and construction, as well as overlapping phases and fast tracking. 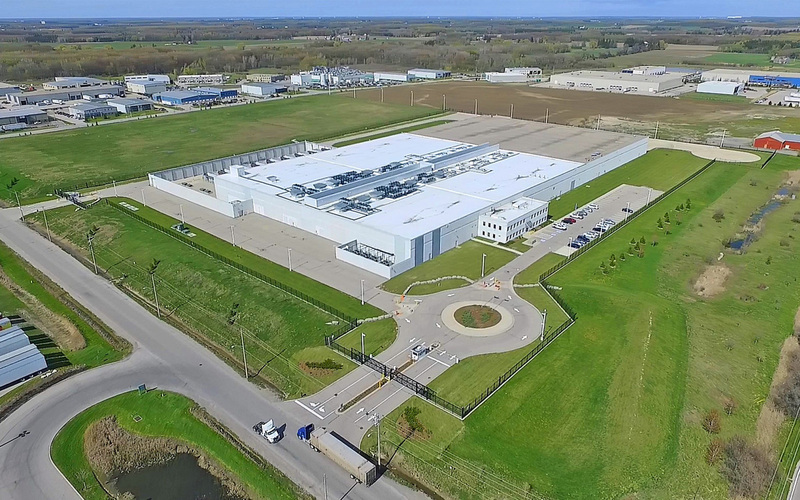 We assemble the right team and manage the design, construction, commissioning and operational transition to deliver the data center project on time and within budget. 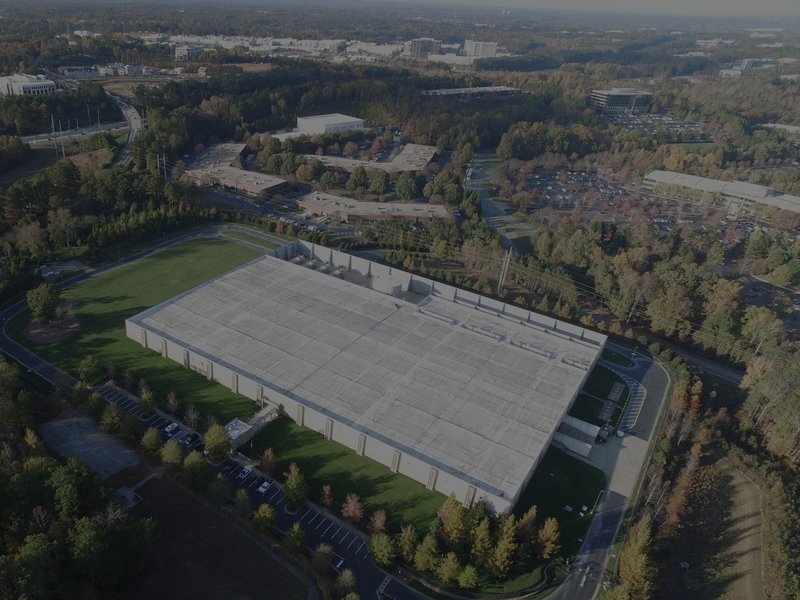 With our nationwide reach and customer-driven approach to data centers, Ascent is the single source not only in critical infrastructure deployments but also in data center business transactions. 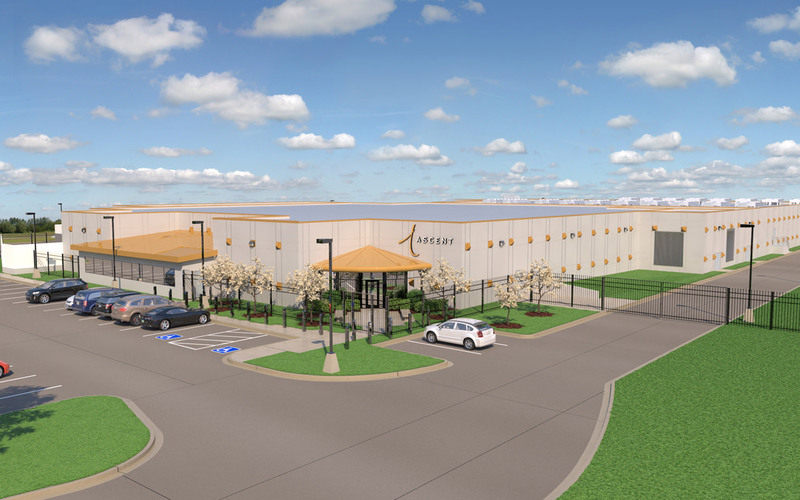 With Ascent’s virtual reality capabilities, our customers are able to virtually walkthrough their data center facilities long before construction activities begin. Our team has found that visual prototypes promote earlier collaboration in the design process, enabling customers to see the data center facility build and make prompt program modifications from equipment size considerations to logistical workflows for fluid operations and even down to the office finishes. Click here to see the VR integration our team provides in action. Ascent has saved my company time and money while also allowing me to do my job more efficiently through Managed PM Services. With Ascent’s Navigator, I can report on data that my finance and executive teams appreciate. Thank you for all the work and effort you put in to bring this project in on time and on budget. I know your team spent the majority of the last 6 months onsite overseeing every detail of the project. I could not have asked for better support for such a major project. You guys did a great job, thank you very much. It’s a full service company – a one-stop shop. You don’t have to go to them for design and engineering and then use someone else for construction or services; they’re very superior in this market and can really do anything you need. They do everything from providing maintenance and support, to project management, to buildout, etc. They are a full service, value add vendor.